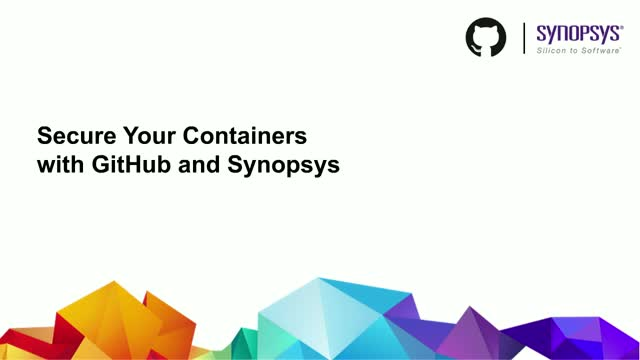 In April, Synopsys and GitHub spoke about adding “Sec” to DevOps by using solutions that don’t sacrifice speed or agility. Most of the discussion focused on software composition analysis for applications. But DevOps organizations are increasingly adopting container technologies. Do our solutions have what it takes to properly secure the code found in every layer of a container image?